Jair is a lovely, high energy boy who had seizures as a young child. He has speech and cognitive delays and was recently diagnosed with ADHD. Jair received physical therapy and special education at La Escuelita. 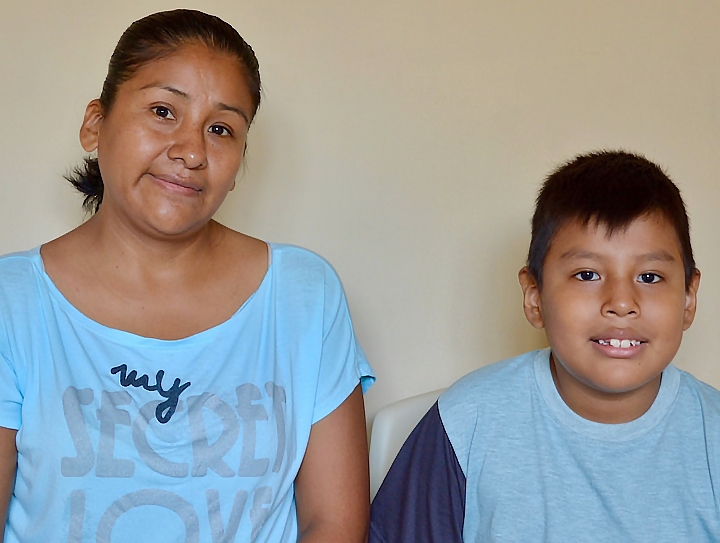 But he has made such great strides, that he now attends the local school and only comes to La Escuelita for speech therapy. Jair’s teachers report that he is doing well in school and say that his high energy level has not been a problem. He lives with his mom (a nurse) and dad, who are very committed to his care. 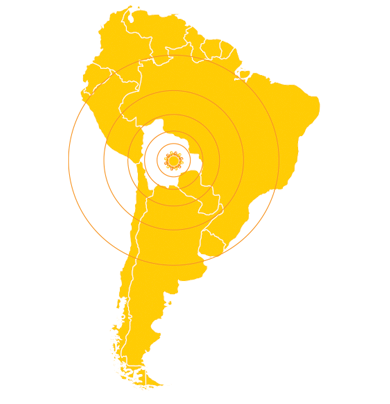 We work with El Consejo de Salud Rural Andino (CSRA), or The Rural Andean Health Counsel, a Bolivian nonprofit organization that has worked to reduce the morbidity/mortality of poverty-stricken communities throughout Bolivia. CSRA oversees the selection of RVF beneficiaries, administration of all medical/social services, and official fund accounting/reporting. Follow us on Facebook and Twitter and keep up with all the goings-on of the Rosa Vera Fund!